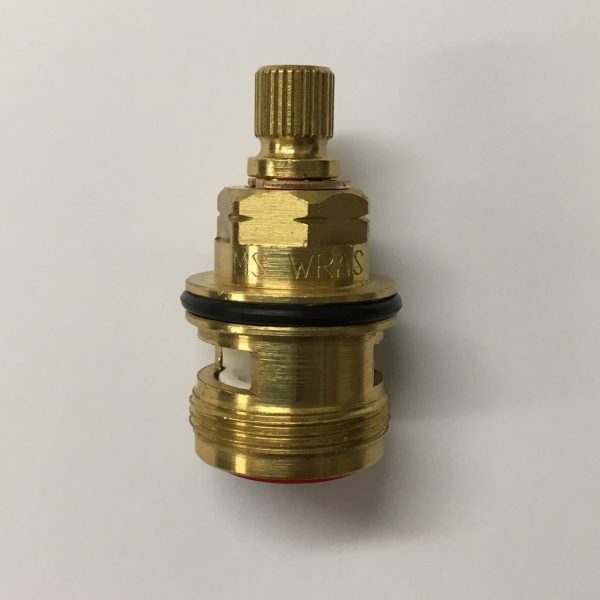 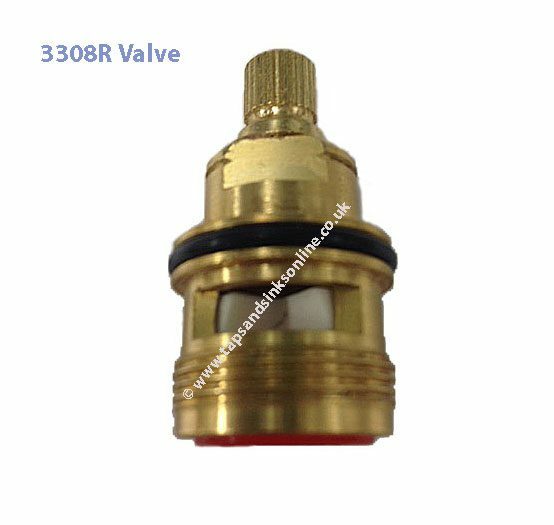 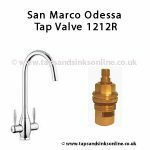 Carron Phoenix Savona L Tap Valve (previously 3308R) is a quarter turn Tap Valve (Hot or Cold). The Hot and Cold Valve are not interchangeable. 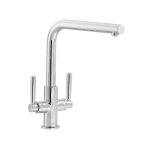 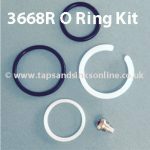 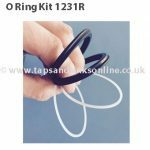 Here is the link to all our Carron Phoenix Savona L Kitchen Tap Spare Parts. 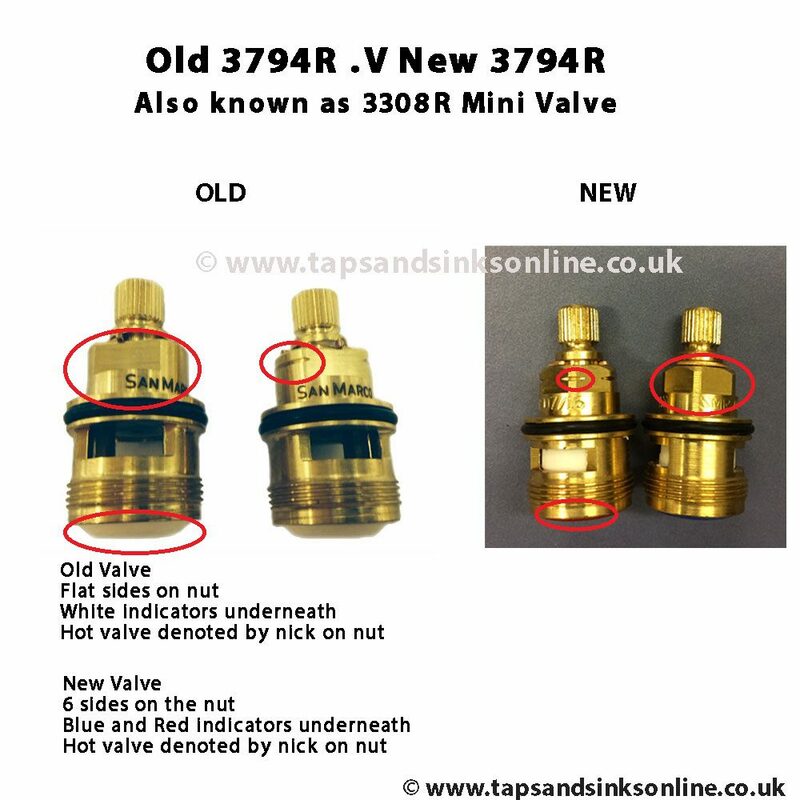 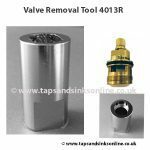 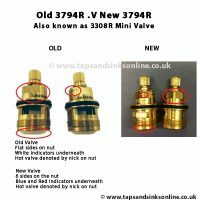 Please see below for more information regarding removing this valve before purchasing. 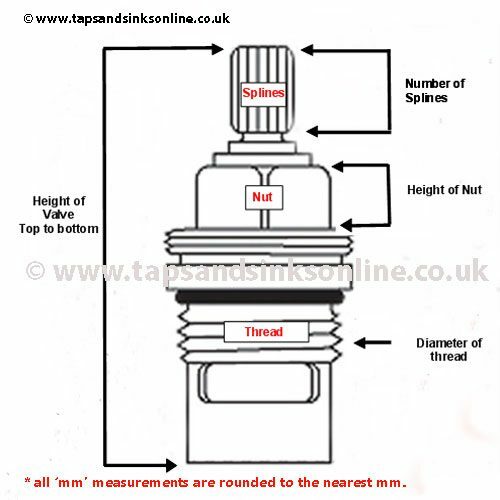 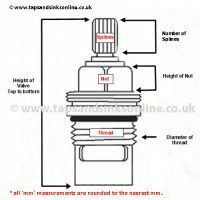 The current Carron Phoenix Savona L Tap Valve is a six sided valve SP3794. 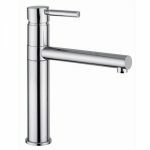 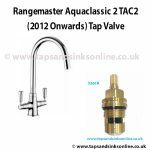 and this is a change by the manufacturer of the Carron Phoenix Savona L Tap.